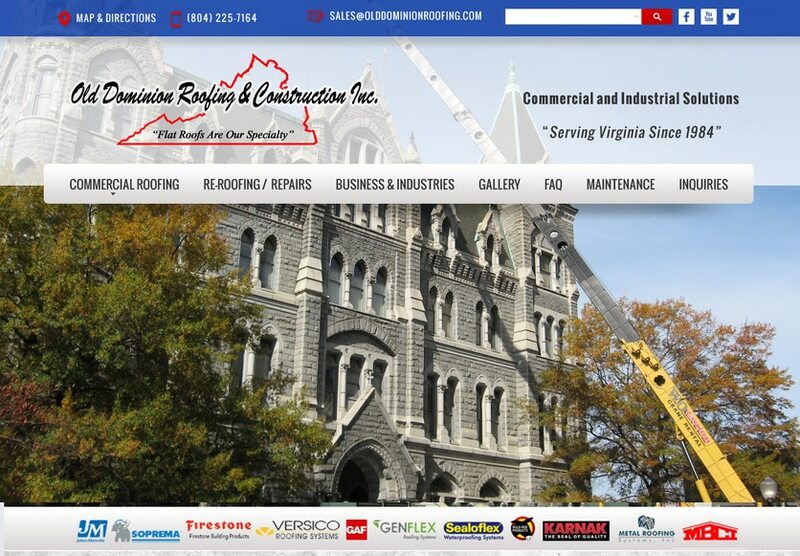 Website Designers Richmond | Our branded, SEO ready websites drive traffic. Your website is live 24/7 as your essential marketing tool to grow your customer base. • Electrical contractors and more. View Our Design Process‘ and browse creative concepts tailored for business brands. Call VISONEFX at (757) 619-6456 or email direct to info@visionefx.net. VISIONEFX has great Google Reviews from verified customers posted on ‘Google My Business pages’. We invite you to read our reviews and contact our website customers. They will tell you our web design and web maintenance services are second to none.